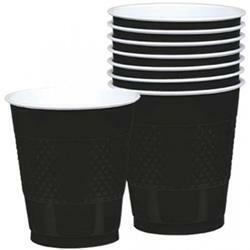 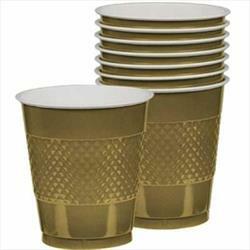 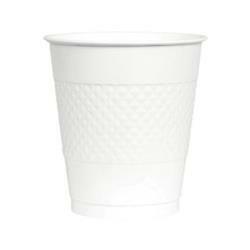 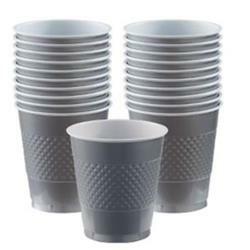 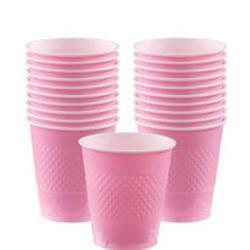 Wholesale plastic drinking cups. Full range of colours including clear. 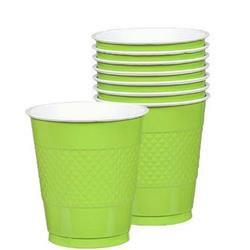 Full range of colours including clear. 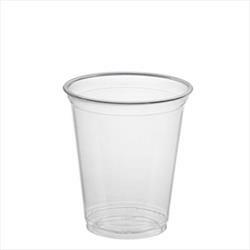 Clear plastic drinking cups. 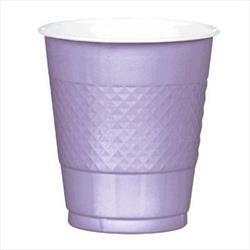 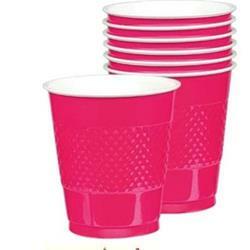 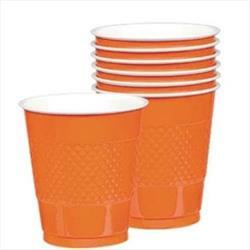 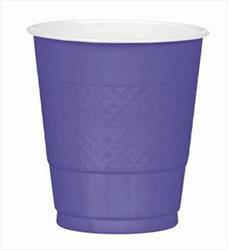 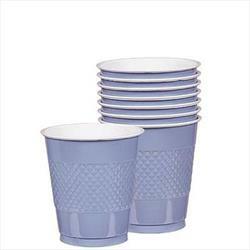 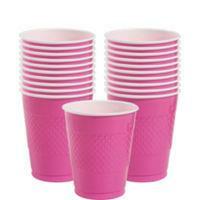 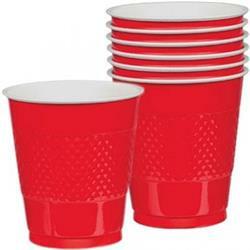 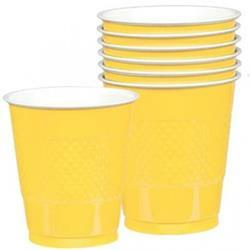 Wide range of coloured plastic party cups.